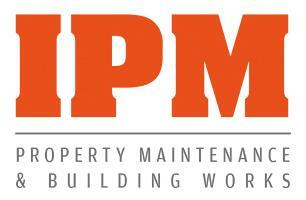 Icklesham Property Maintenance (IPM) - Painter/Decorator, Roofer based in St. Leonards-on-Sea, East Sussex. Hi My Name is Mike Freeman. I started Icklesham Property Maintenance in September 2012. I have worked in construction for 35 years. We are contactors for Sussex Council and have carried out a very big Painting project which took four of us 6 weeks to complete and all of the residents were very pleased and we have now had the pleasure of Tendering for more work on the strength of us completing on time and to a very high standared. Please take a look at the pictures.